Someone once said “Writing isn’t a skill, it’s a character of who you are” But what about science fiction? Science is anyway a complicated world in itself and when you attach fiction to it gets even complicated. 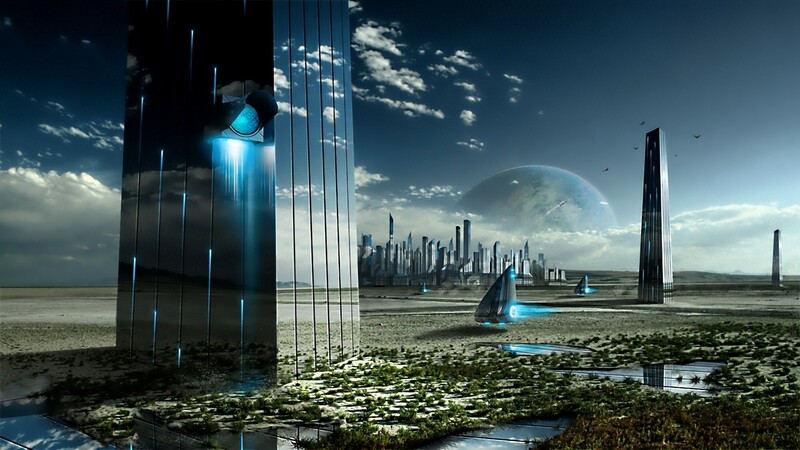 So how does a writer capture the perfect science fiction story? That’s the magic words have. Exploding sun and moons, generation gaps, time travel, aliens and the list can go on, things one can only dream. But in a sci-fi novel, everything is possible. Think science is boring? 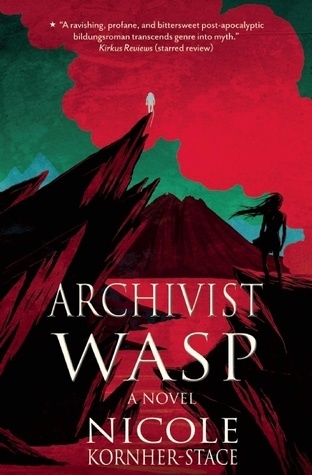 Here are 7 sci-fi novels that will prove you wrong. The foundation for every science fiction writer and reader, Dune! 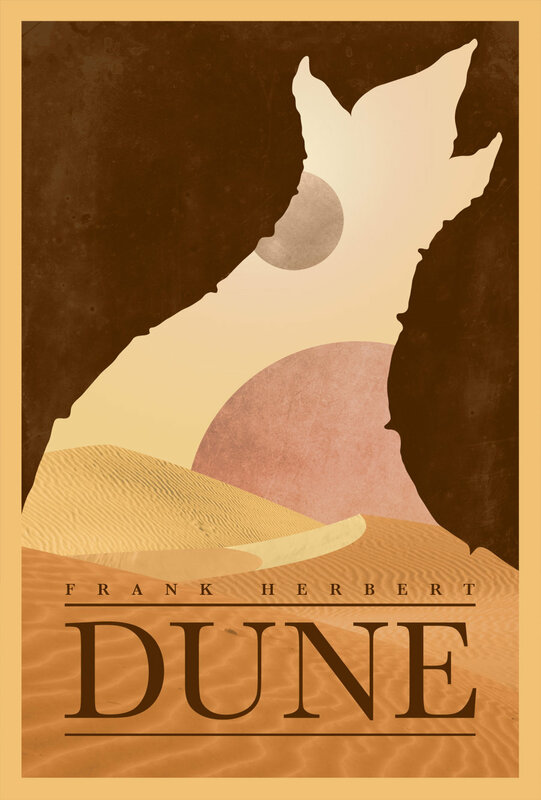 Published in 1965, writer Frank Herbert won the Hugo Award in 1966. The story explores the complex interactions of politics, religion, technology, ecology and human emotions set in the far future. Dune is frequently cited as the world’s bestselling sci-fi novel. 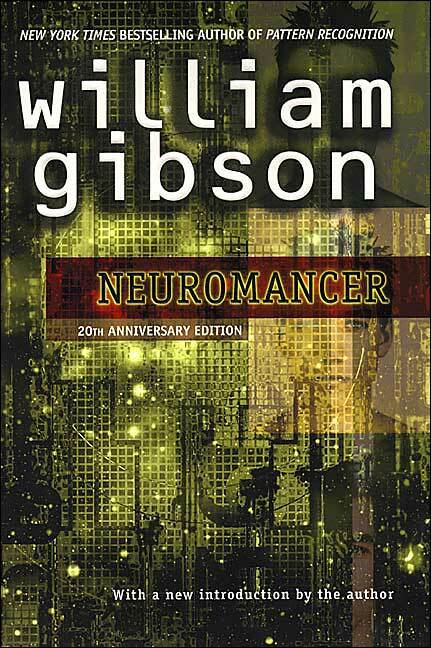 Published in 1984, William Gibson’s Neuromancer gave the world the idea of cyberspace, a hallucination created by millions of connected computers. The story revolves around a young hacker who’s coaxed to hack this cyberpace. A sci-fi novel novel 200 years old. Wait, what? 200 years old! 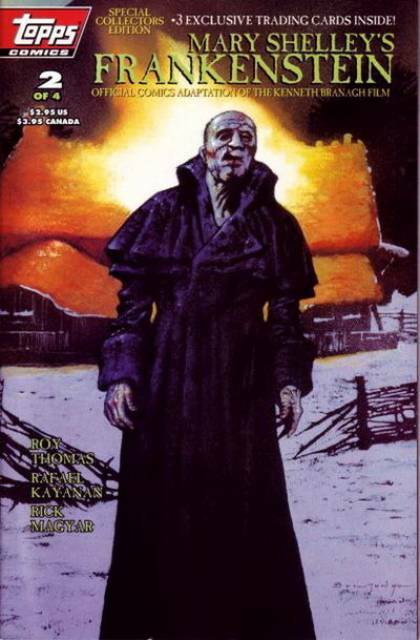 Yes, published in 1818 author Mary Shelley is an important ancestor to both the horror and sci-fi genre. Well, this book was indeed Shelley’s monster. What if we lose the moon? What if earth is a ticking bomb? Who’s to preserve the human race? 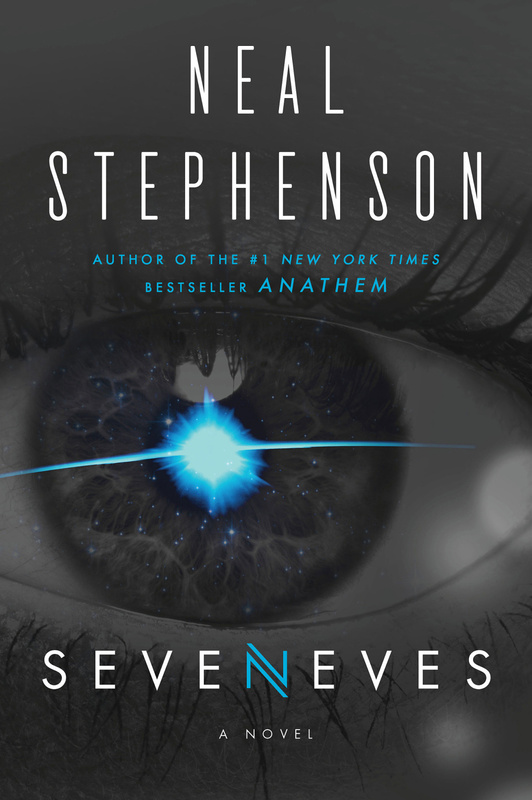 Don’t worry chaps, Neal Stephenson has answered all these questions to in his book Seveneves. Time travel and romance. Yes, they go hand in hand. 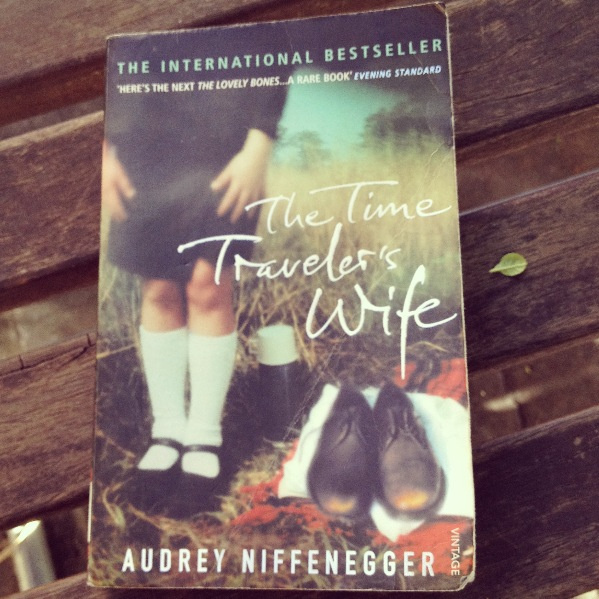 This what Audrey Niffeneger has potrayed in her masterpiece The Time Traveler’s Wife. Girls, you are bound to have an emotional gravitational breakdown after reading this. A ghost hunter who befriends the ghost of a super soldier and in the process learns the future of the world. Writer Nicole Kornher-Stace has done a wonderful job in unravelling the mysteries the future Earth holds for us. Who said ghosts cannot be friends? 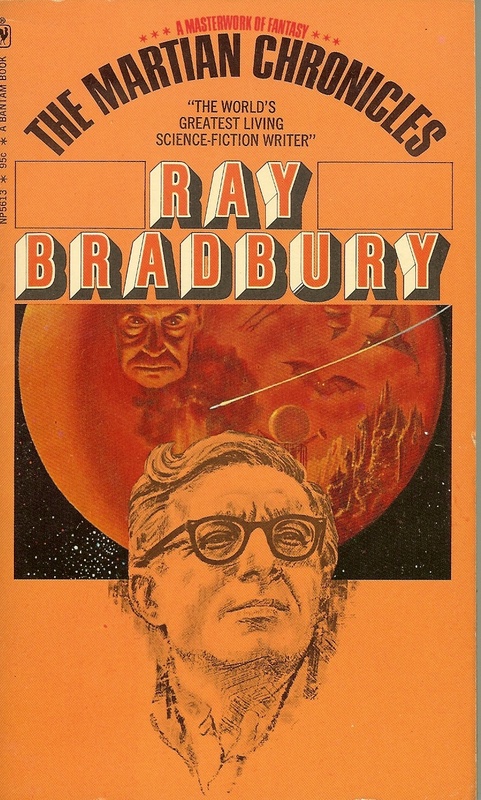 A short set of stories by Ray Bradbury that depict the colonization of Mars by humans. The Martian Chronicles is considered to be the finest contribution to sci-fi. Now we know where NASA’s Mars colonization plans came from. Okay enough of science fiction. How about some food with a pinch of fiction? Yes, you read it right. Food Fiction.